3. While there I did a book signing at a bookstore I frequented as a kid. 5.In August, I was a SPEAKER at my first Women’s Conference in Atlanta. 9. In December, I released my fifth novel Anchored By Love. 10. I got to see another birthday and spent seven glorious days waking up to an ocean front view. To God Be the Glory Forever more!!!! 2016…Greater is coming, my main focus will be to chase after my God, because He is good and all the rest will chase after me!!! Thank you for hanging with me.Your support is invaluable. So I really haven’t talked about my books in a while (bad author). Yeah I know, I have been pre occupied with a lot. However but I can feel things slowly settling down now and I can get back to doing what I love. 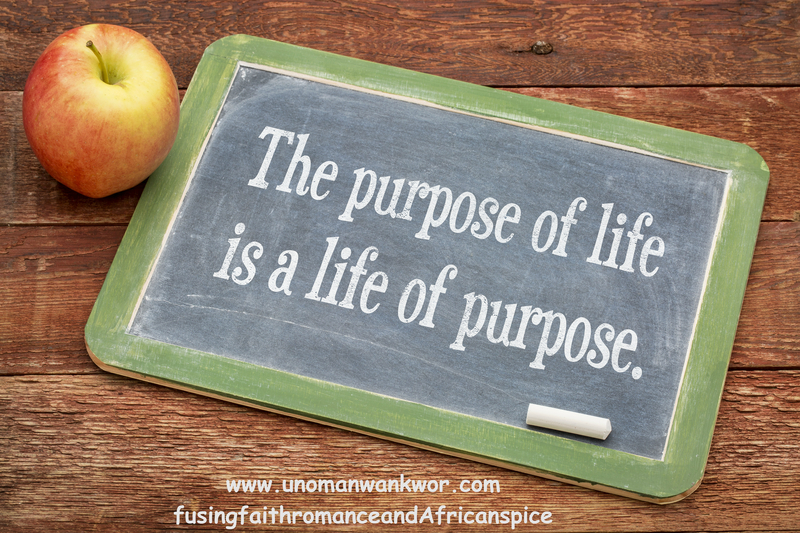 Talking about and writing about my faith and romance mixed with some African spice. With that said I have so many things I want to do competing with things that I absolutely need to do right now. 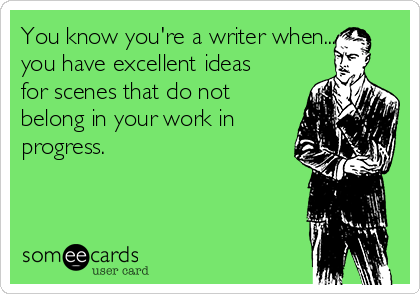 This is a writer struggle or at least my struggle. The reason I struggle is that I have all these characters that are about two books away talking to me or some projects I want to finish. So I just want to stop and write a few scenes, or tackle what’s going on in my head. But the practical part of my brain tells me what needs to happen. So I had to reevaluate my wants vs needs. I really want to start on my special collaboration project. Also to write my ‘revenge’ story, finish two short stories I have exclusively for my subscribers, send out more newsletters and blog more consistently- Motivation Monday, Writer Wednesday & Goodreads Friday. However all these wants are all going to take a small back seat (except blogging & the newsletter I hope) until those things I absolutely need to do. Now to my needs; I need to finish up Anchored By Love. It is way overdue. I need to prepare the PowerPoint presentation for the workshop I’ll be giving at the Black Writers &Book Clubs Literary Festival in Memphis next month and finally start seriously writing Final Ultimatum, it is due to my publisher (Brown Girl Faith) by November. So how do I stay focus and finish out the year strong with my writing goals? Making a plan : I’ll divide my days into dedicated writing days and dedicated social media days. Set Time table: My PowerPoint. Anchored By Love and Final Ultimatum all have hard target dates. Putting everyone on notice: Every living thing..lol in my house has been put on notice. “Mummy has to get this done, She took of the whole month of July for y’all, so you’re gonna chip in and help her do this. No distractions during my blocked out time” Yep that’s the speech I’m gonna give. Also important, I’m gonna need you to keep me accountable. Check on me through Facebook or Twitter and ask me how I’m doing? 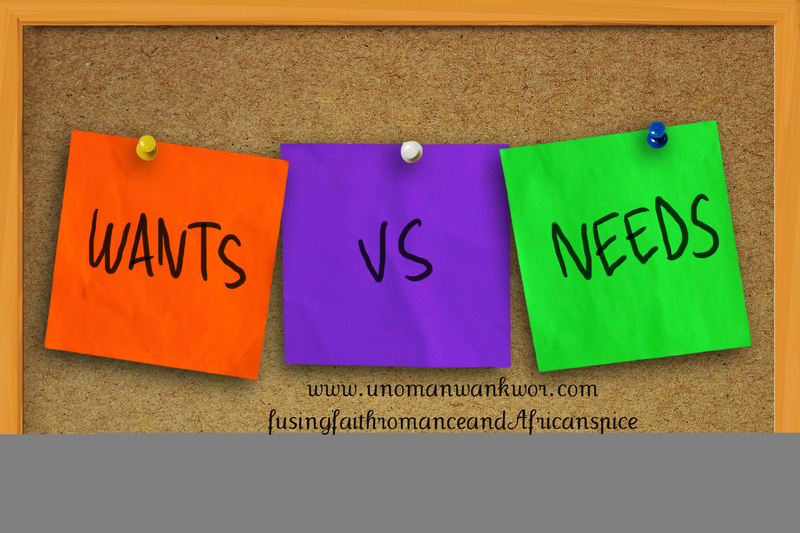 How do you keep focused when your wants and constantly clash with your needs? Drop some advice in the comments. Oops I almost forgot, I joined Periscope follow me at “unwankwor”. My own personal TV channel..ha! Haven’t gotten the full hang of it, but come show me some love.